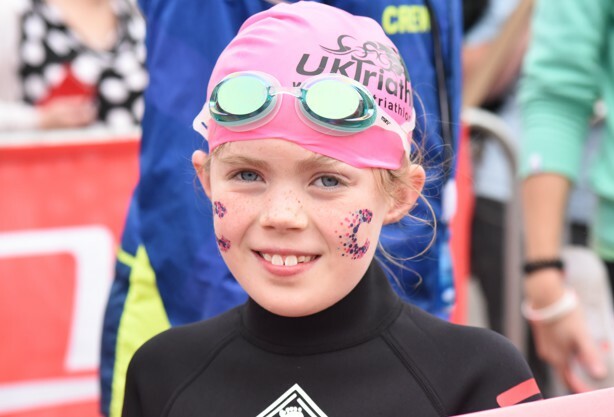 The UK Kids Fun Ultimate Triathlon is now in it's sixth year and held at the peaceful & picturesque venue of Alderford Lake (formerly known as Dearnford Lake), in Whitchurch, Shropshire. Centrally located and with great facilities including camping, lakeside cafe and kids play area there really is something for everyone to enjoy. The freshwater lake has no currents and will have lane rope, as used in swimming pools, marking the 25 metre course the children have to swim. The lane rope is also there as an aid should any child feel the need to stop and hold on to something. There are safety marshals and canoeists in the water to look after the children. They will be started at 20 second intervals in the lake so there are no mass starts. The swim course is very straight forward and there will be a verbal briefing prior to each child starting. The cycle course is fairly flat, on grass and entirely within the grounds of Dearnford Lake. The course is completely post & taped making it easy to follow. Children will not be allowed to take part without a bike helmet. The run is fairly flat and entirely on grass. The course again is completely post & taped and within the grounds of Dearnford Lake. The whole of the bike and run course will be post and taped, making it very easy to navigate for the children. 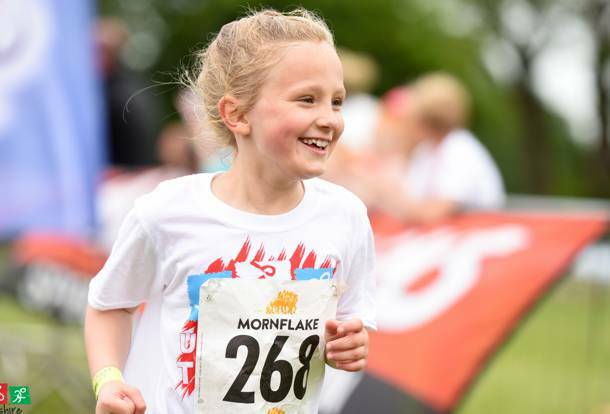 The whole of the bike and run course is on short grass and is flat as well as being inside the grounds of Alderford Lake, making it safe for the children. The swim course will be one lane rope 25m in distance, the children will swim along the lane rope (25m), if they have finished they will exit the water, if they need to do another lap they will go around the lane rope and swim on the other side. Safety in the water: there will be safety divers, race crew & canoeists in the water at all times; they will guide the children around the swim course to make sure the children are safe.